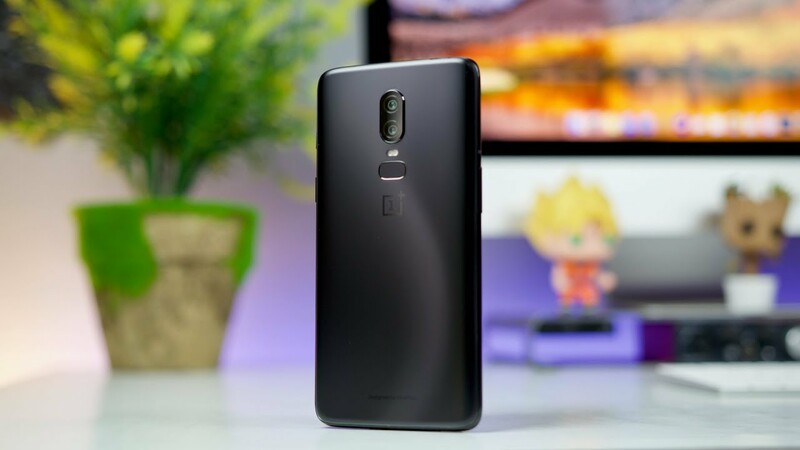 Quite a few people were surprised when Chinese smartphone maker OnePlus did not release a Midnight Black version for the OnePlus 6 smartphone. The signature Midnight Black was actually a signature product from the OnePlus stable and has been available on all devices since the OnePlus 3. Now OnePlus has listened to its massive fanbase and given us the Midnight Black variant for the OnePlus 6. This variant comes in the backdrop of OnePlus launching the Silky White variant of the smartphone in India. 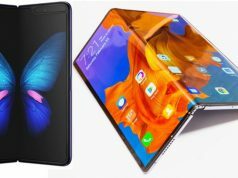 It sells for the same price as it the original variants of the device, which is Rs 39,999 for the 8 GB RAM plus 128 GB storage. As per the company, the OnePlus 6 Midnight Black variant has been on sale since the 10th July exclusively on the Amazon India website and has been priced at Rs 43,999 for the one storage variant that it is available in. 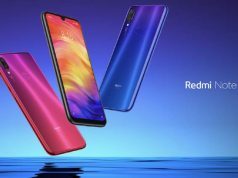 The big change in this variant is that it will feature 256 GB of internal storage and hence the price of the device has been increased. Till now only the OnePlus 6 Avengers Edition was made privy to the massive 256 GB internal storage. 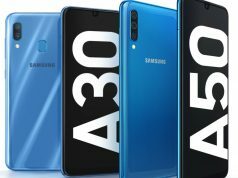 The smartphone features a 6.28-inch FHD+ AMOLED display with a notch on the top. 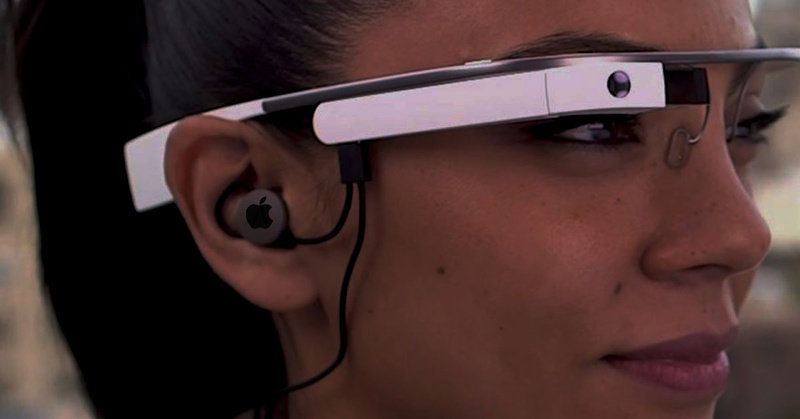 This is protected by 2.5D Corning Gorilla Glass 5. Under the hood we find a Qualcomm Snapdragon 845 SoC running on the latest version of OxygenOS, which is based on Android Oreo 8.1. Considering the Midnight Black Oneplus 6? Remember to sell your current device on Cashify before you upgrade! We’re the official exchange partner for the brand! 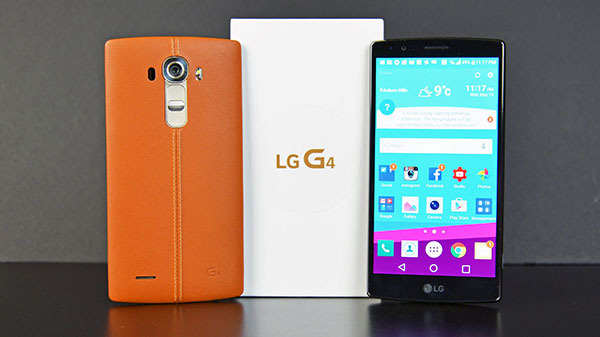 Why Did LG G4 With Android 6.0 Frustrate Users? KFC is now into Smartphones!